Today, vivo India officially released a new promotional poster to showcase its upcoming phone, vivo V15 Pro. 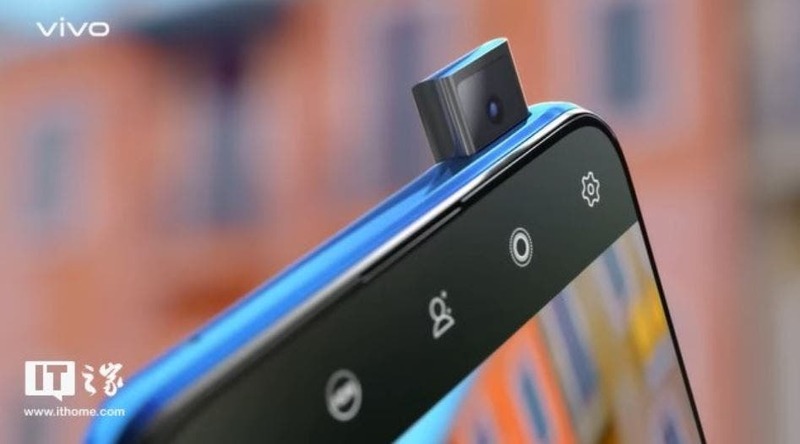 At the same time, the poster confirmed that this new phone will simulate the pop-up camera design on the vivo NEX which happens to be the first smartphone to use the design. 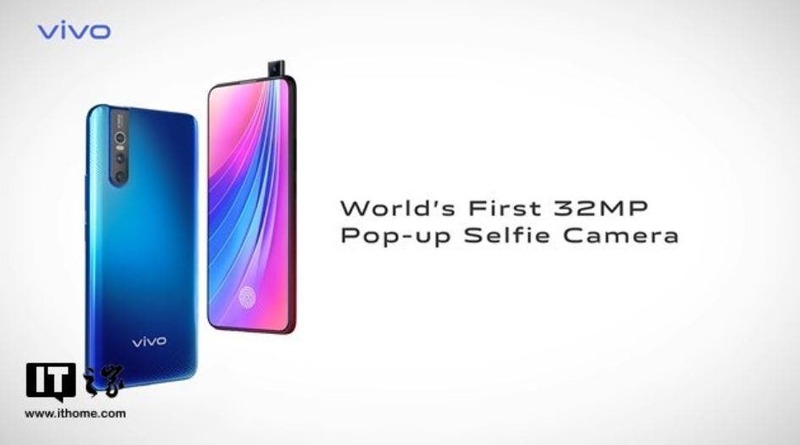 According to previous information, the vivo V15 Pro will be equipped with a triple rear camera setup. 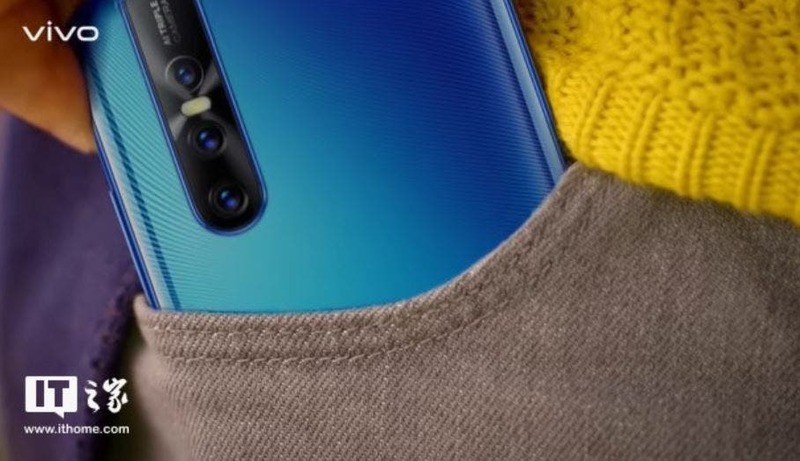 One of the rear sensors will be a Samsung GM1 48MP lens which was also used in the recently released Redmi Note 7. In the core configuration, this smartphone will be powered by a Qualcomm Snapdragon 675 chipset. Only the Redmi Note 7 Pro, Meizu Note 9 and probably Hisense U30 comes with this processor. In addition, the smartphone also boasts of a Super AMOLED display and an on-screen fingerprint recognition feature. According to the official statement, the phone will be officially released on February 20.